The George Morton Levy Memorial Pacing Series went into round three on April 9 at Yonkers and except for one minor upset it was “Public-Choice Theater,” as I like to call those races where prohibitive favorites serve at the pleasure of the wagering majority. We even endorsed two choices. Blatantly Good won at a mere $2.60 and Real Nice joined the series’ winners’ roster with a win price of $4.60. They may have been two passes for you, considering the offerings; we passed. In the remaining four divisions, we finished fifth, recommended a pass, and then finished third and fourth, respectively. In round two we mentioned that Valentino was getting ready for a big race. He waited until round three, winning and paying a remarkable $31. If you keep up with our suggested contenders and buy into the big-value choices thwart Public Choice Theater, you might have had that one. But on the night before, in the Bluechip Matchmaker series, we delivered on the same night as the choice was made. Breakheart Pass won a division and paid $47.60, enough to tip the scales of weekend play into the profit column with black ink to spare. The series also produced Anndrovette, though only at a win price of $3. The Sagamore Hill and Petticoat finals were both won by the favorites and if you used those most likely winners with our possible upset horses, you hit an exacta and a trifecta. The Sagamore trifecta was completed by our choices, in order—Starspangledpanner and Kid Cruiser, for a $37.80 exotic. In the Petticoat, the choice with our choice, Keystone Katherine, paid higher for the exacta, offering $41.80. Never overlook some of our longer choices as additions to exotics with dead-on favorites; our history in that department is well documented as successful. Even box plays are profitable, obvious, considering some of the place prices on horses that we give you to win but fail by a nose or head or so. We only had two of four, again, in the Cal Expo no-takeout late Pick 4 on April 9. One of them, Long Last Look, had its win price shrunk by a dead heat; it only paid $2.80. We followed that first leg still alive as we hit with Well Heeled at $6.60. 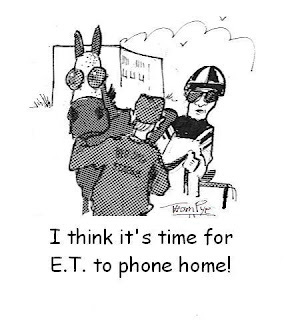 Because we insist on playing for value, it sometimes feels as if everyone on the planet gets memos about horses in certain races and you aren’t on the recipient list. Not aware of the favorite having a greater-than-great chance to win, you find what you feel is a terrific overlay, play it, and watch your money burn before your eyes as the public choice wins “as if it had eyes,” as the saying goes. A strong respect for the public’s picks is always smart. You have to think twice before you try to bury a 2-5 choice with a 10-1 shot. You will always lose more times than you win. That respect should sometimes sway you from playing the race; not because you are bowing to the majority but because you can find better territories to invest your money. Picking your spot based on value is a part of understanding true value. 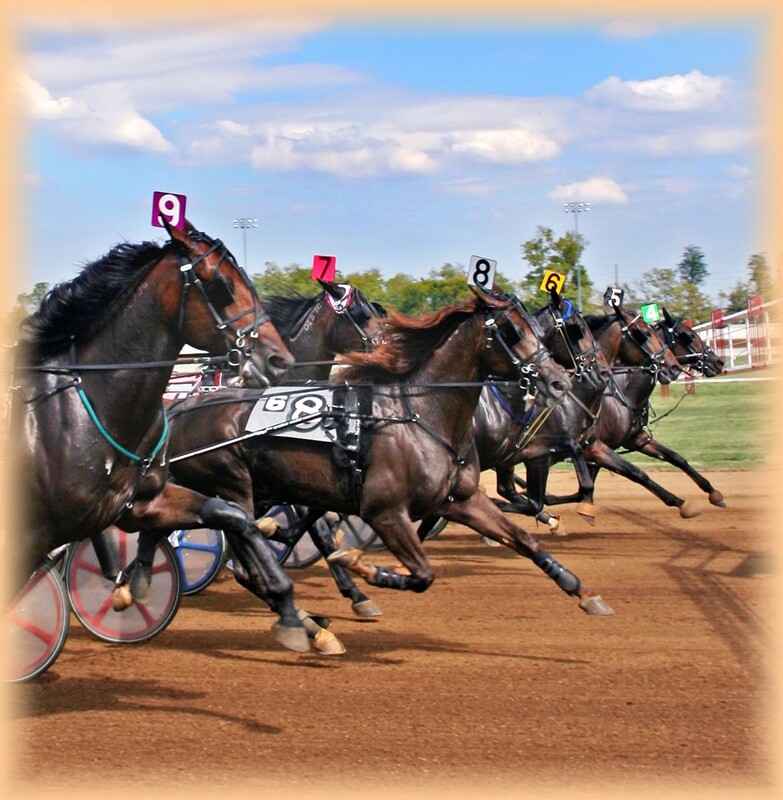 So, if you have respect for the public and the general math of pari-mutuel racing, you will see value in lower-priced horses and stop feeling like there really is a memo that goes around to everyone but you. 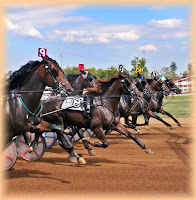 We present many horses in this blog that are longshots and many win at huge prices. 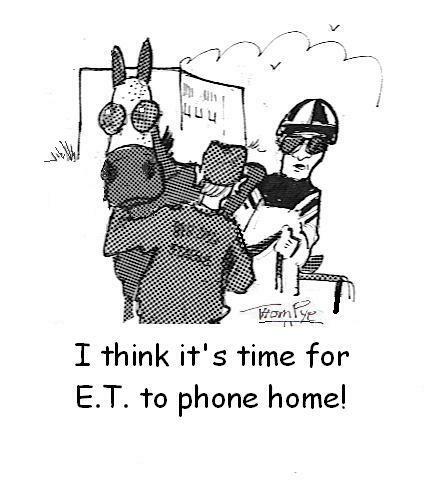 But we also admit that sometimes getting a horse home at 5-2 is generous for that situation. You have to be the judge; you have to make the decision based on a number of factors. But always, remember value wears many faces. Last week we told you Lisagain could beat Hypnotic Blue Chip in the Spring Pacing Championship Final at Woodbine but he got second. This past weekend the tables turned in a $45,000 Open pace as Lisagain, trained by Jeff Gillis, got up out of the 2-hole to win in 1:50. Both horses made two moves, proving that they are to be reckoned with in the older pacer division this season. 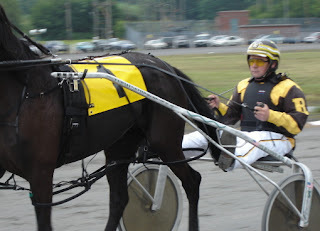 We are following older trotters with star status, so here is the latest on two monsters. Arch Madness returned to the race in a $35,000 Open Handicap trot Chester and won in the slop. He was not the choice. Favorite status belonged to Lucky Jim, making his 2011 debut. At 2-5, he made a break in the stretch while attempting a come-from-behind rally. “Arch,” a Trond Smedshammer student, has another trotter, Likeabatoutahell, doing great so far this season at Pocono Downs. With John Campbell up, “Like” won for the second time in three tries this season; his lifetime earnings are now over $722,000.